A classic for bream fishing in ponds. 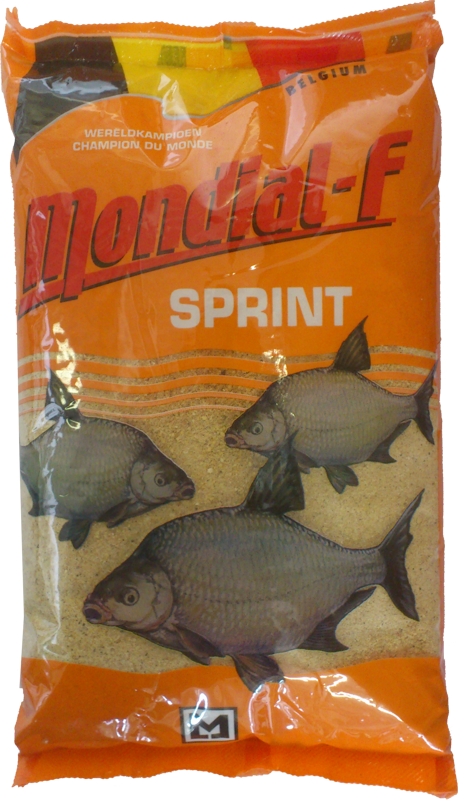 Sprint is a light yellow, fast-acting feed with a pleasant smell and taste of cookies and vanilla. It is rather fine structure and so light that feed balls float when it's wrong mixed or moistened. This is best done in three times with 0,65 liters of water and a swelling time of 30 minutes. Sieve the bait after each operation to achieve a homogeneous mass By sieving you get a very active baits that once thrown in the water it spreads horizontal track. 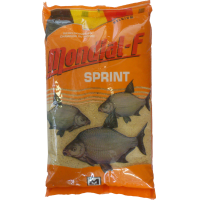 Excellent for bream fishing in ponds or muddy bottom.